Univ Of Minnesota Press, 9780816689446, 272pp. 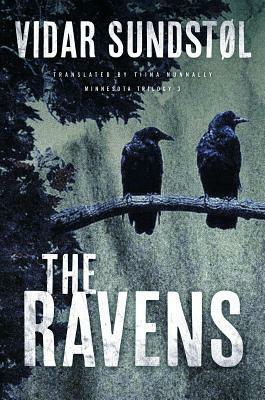 In the final installment of his award-winning Minnesota Trilogy, Norwegian crime writer Vidar Sundstøl’s affinity for the northern world of Lake Superior is on full display—as Lance’s search takes him from the wilds of the Boundary Waters to outposts steeped in voyageur history and Ojibwe culture, from the streets of the Twin Cities to the gritty port of Duluth, to the sleepy tourist towns that dot the North Shore—and as the mysteries of love and nature, history and culture merge in a powerful conclusion. Tiina Nunnally has translated more than sixty works of fiction from the Nordic languages, including Sigrid Undset's Kristin Lavransdatter, which won the PEN/Book-of-the-Month Club Translation Prize. She has translated all three volumes of the Minnesota Trilogy.